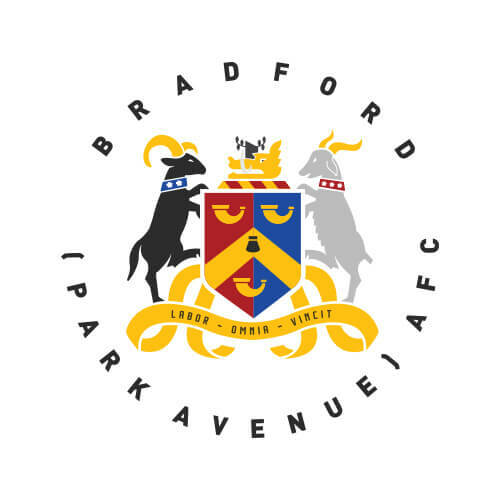 Bradford (Park Avenue) came into the month on the back of a barren spell that threatened to derail their charge to the National League. Versatile Branson took the month of March by the scruff of the neck and made it his. Not content with keeping things tight at the back, only Jake Beesley scored more for the Avenue through the month than Branson himself. Solid draws against Curzon Ashton, Alfreton Town and Southport were backed up with a win against Leamington. Branson was then the difference in wins against Ashton United and fellow promotion pushers Spennymoor Town. Unfortunately, Conor Branson was unable to collect his award this week.